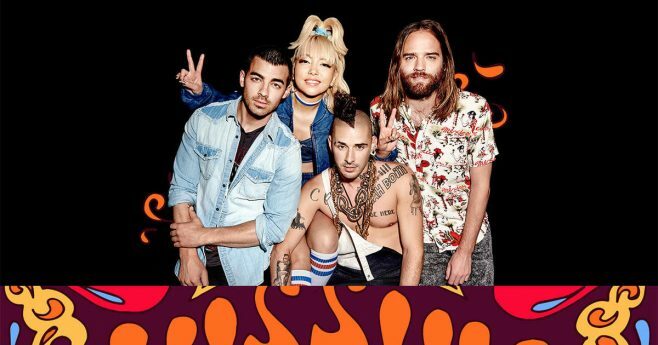 The GUESS & DNCE Sweepstakes, Keds Spring Refresh Sweepstakes, ION Television’s April Showers Sweepstakes, and OppLoans Side Hustle Sweepstakes are among the best online sweepstakes you can enter today. 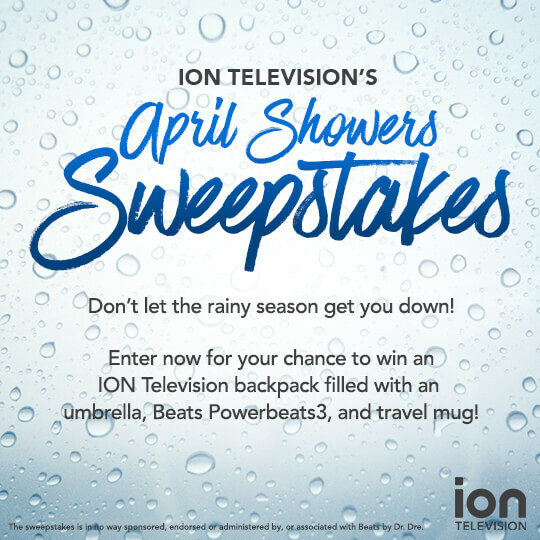 Try your luck and enter for a chance to win great prizes like an autographed postcard from Joe Jonas, 5 pairs of Keds to brighten up your Spring wardrobe, an ION Television prize pack, and $100 cash! Lucky Charms Marshmallows Only Sweepstakes: Lucky Charms is giving away 10,000 bags of Lucky Charms Marshmallows during the Lucky Charms Marshmallows Only Sweepstakes. Play online at MarshmallowOnly.com now. Disney Channel Descendants 2 Sweepstakes: Visit Disney.com/You and enter Disney Channel’s Descendants 2 Sweepstakes for a chance to get transformed into the look of your favorite Descendants 2 character. Limit: Each participant may enter one (1) time during the Promotion Period. Prize(s): $500 GUESS prize card and autographed postcard from Joe Jonas. Prize(s): five (5) promotional codes, each valid on www.Keds.com for onepair of Keds footwear. Prize(s): Ogio Backpack, one pair of Beats by Dr. Dre Powerbeats3 Headphones, one umbrella, and one travel mug. End Date: Friday, May 5, 2017 at 10:00 am cst.